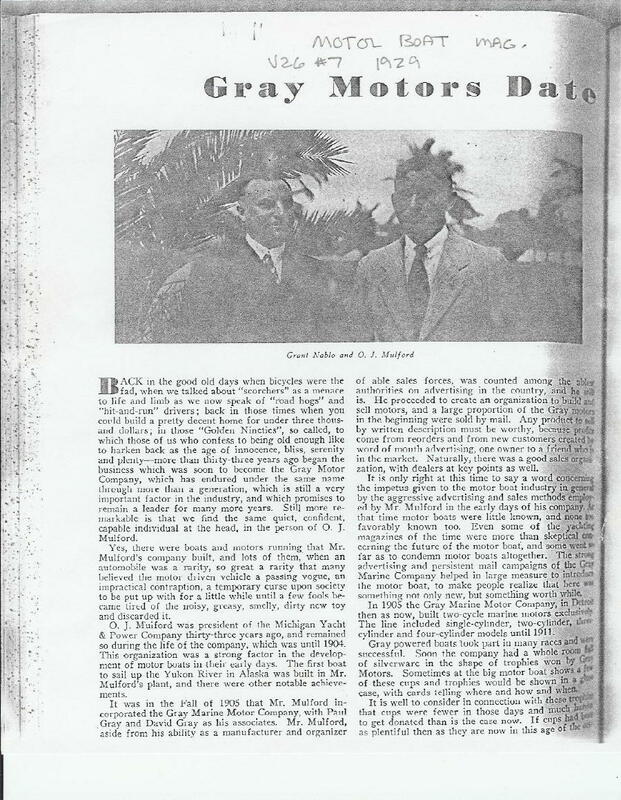 GRAY Motor Company..... Where are you? any, please let us know! last century like the Gray building would have been. center of them as was popular in that time frame. the entire numbering sequence in Detroit was re done. time I go back I'll take a look on Mack Ave! Sorry that I didn't have something cool to report with some photos!